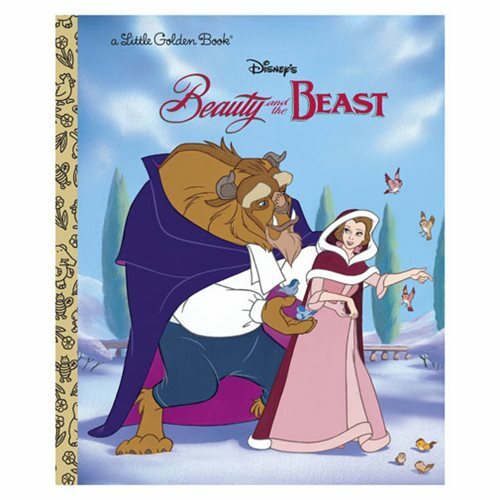 Re-discover the magical world of Disney's Beauty and the Beast with this Beauty and the Beast Little Golden Book. Retold through text and colored illustrations, this book is great for children ages 2-5 as well as adults who love the tale of Belle and her unlikely encounter with the Beast. This book is 24-pages long.